Kirby is a mid-twenties public health nerd living in the San Francisco Bay Area, whose passions fall at the intersection of public health, sustainability, and exploring the outdoors. 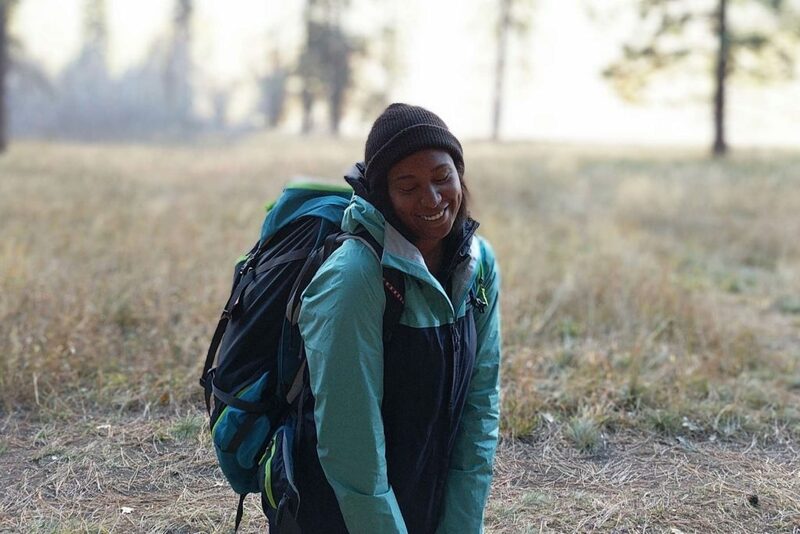 Her type 1 diabetes and hashimoto’s thyroiditis diagnoses in 2014 drove her to pursue those interests full-time, as she returned to school to get her Masters in Public Health, adopted a low waste lifestyle to offset the footprint of her growing medical waste, and recently completed her first thru-hike in 2018 (of the High Sierra Trail). In this episode, Kirby talks about public health vs. wellness culture, and how she manages to navigate the latter while being chronically ill. We talk about the stigma and shame of illness in our current culture, and about how a term like "health" is so tough to define. Kirby shares what her true self-care looks like, and about how it's often things that are unsexy and unaesthetic as opposed to what wellness culture shows us on Instagram. We also talk about hiking, and Kirby shares how she's learned to manage her blood sugar and do long-distance hikes with type 1 diabetes. She also gives accessible tips for living a more low-waste lifestyle, especially when so much of the #zerowaste narrative is focused on a largely white and able bodied audience. I absolutely loved having this conversation with Kirby, and I hope you enjoy getting to know her just as much!